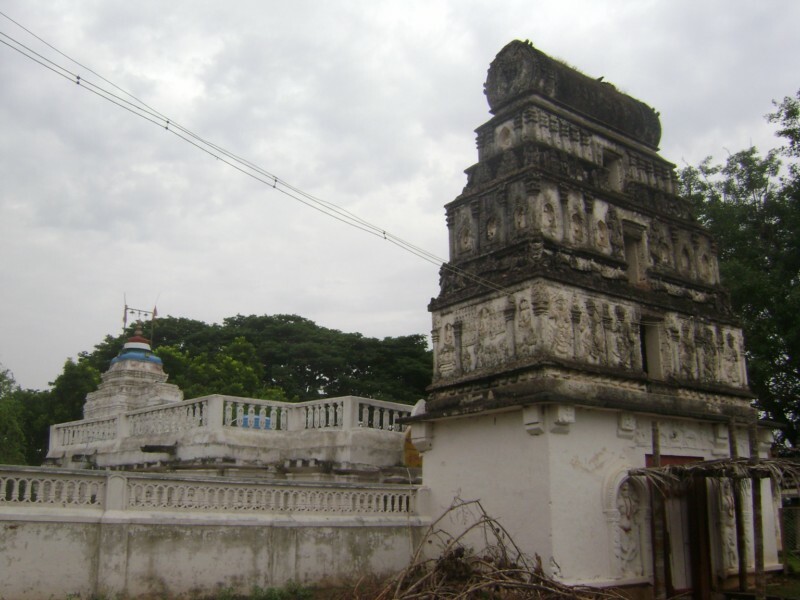 Sri.Chintamani Narasimha Temple situated on the banks of the Koodala Sangama of Tunga and Bhadra river at Koodli, Shimoga District is a Hoysala temple. More details will be furnished once I visit the temple. Protected under Not covered under any act.